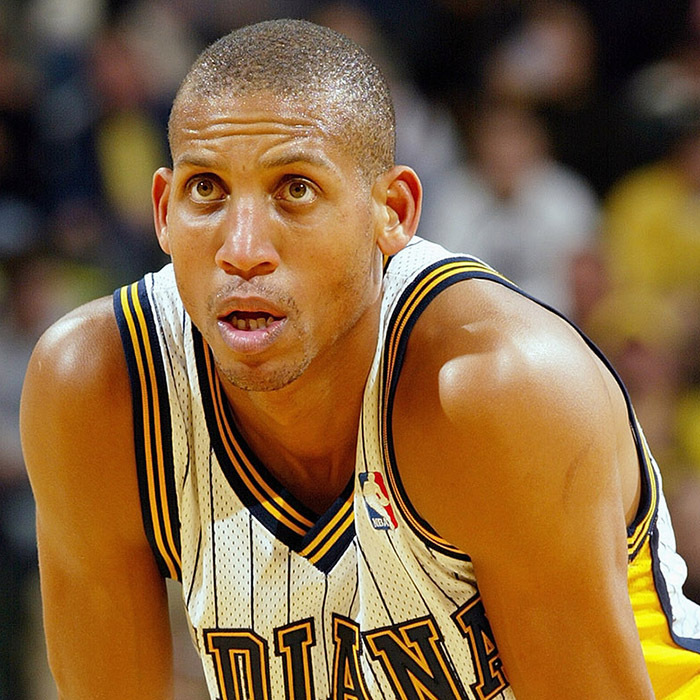 Reginald Wayne "Reggie" Miller (born August 24, 1965) is a retired American professional basketball player who played his entire 18-year National Basketball Association (NBA) career with the Indiana Pacers. Miller was known for his precision three-point shooting, especially in pressure situations and most notably against the New York Knicks, for which he earned the nickname "Knick Killer". When he retired, he held the record for most career 3-point field goals made. He is currently second on the list behind Ray Allen. 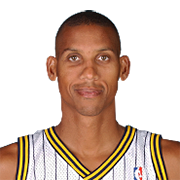 A five-time All-Star selection, Miller led the league in free throw accuracy five times and won a gold medal in the 1996 Summer Olympics. 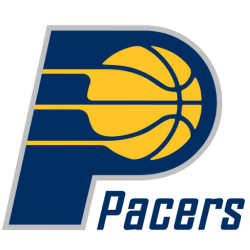 The Pacers retired his No. 31 in 2006, and he was named to their 40th anniversary team in 2007. Currently, he works as an NBA commentator for TNT. On September 7, 2012, Miller was inducted into the Naismith Memorial Basketball Hall of Fame.